Russia’s Foreign Minister Sergey Lavrov is visiting Azerbaijan, Azertac reported. 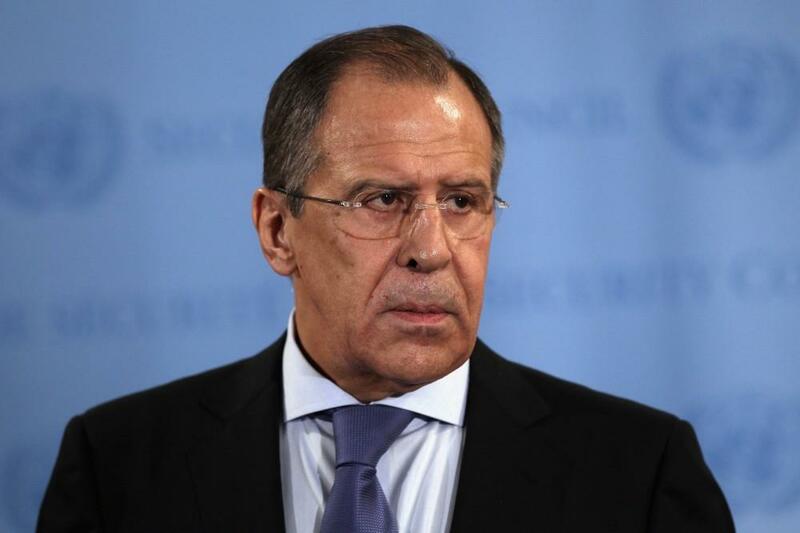 During two-day trip, the Russian Foreign Minister will meet his Azerbaijani counterpart Elmar Mammadyarov. Following the meeting, the sides will hold a joint press conference. Earlier, the Azerbaijani side announced that the Russian minister will discuss the recent developments around the Armenian-Azerbaijani Nagorno-Karabakh conflict. The conflict between the two South Caucasus countries began in 1988 when Armenia made territorial claims against Azerbaijan. As a result of the ensuing war, in 1992 Armenian armed forces occupied 20 percent of Azerbaijan, including the Nagorno-Karabakh region and seven surrounding districts. The 1994 ceasefire agreement was followed by peace negotiations.